Granite is by far the most popular choice for monuments and memorials today because of its durability, beauty and availability. Granite is often mistakenly referred to as marble because of its different geological formation, is much harder and more durable than marble. 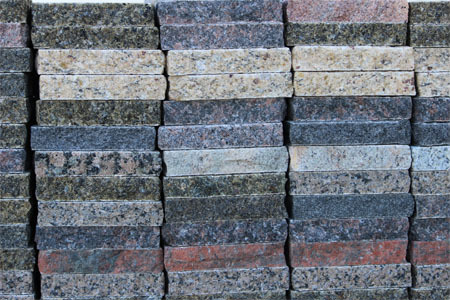 Granite is an igneous stone consisting of quartz, mica and feldspar. It was originally in a molten state as lava. As it cooled over a period of millions of years it was exposed to extreme pressures far below the earth’s surface. As the earths crust shifted, the granite deposits worked their way to the surface and today are quarried in many different states and foreign countries.